One French farmer commits suicide every two days, according to a survey conducted by the French national public health agency. The EU farmers’ union said this alarming situation should be addressed immediately, emphasising that the farming community deserves better recognition. According to the survey, one farmer commits suicide almost every other day, especially men aged 45 to 54. Ouest-France reported that agricultural incomes are already among the lowest in the country, at €350 per month for more than 30% of them. The study also pointed out that the highest number of suicides “was observed during the months when prices of milk hit the lowest record”. Referring to an analysis from 2017, Nicolas Deffontaines from the French National Institute for Agricultural Research (INRA) said the number of smallholders who commit suicide is higher compared to large farmers. “The overrepresentation of farmers in suicide rates is a stable phenomenon, which has lasted for at least forty years,” he explained. 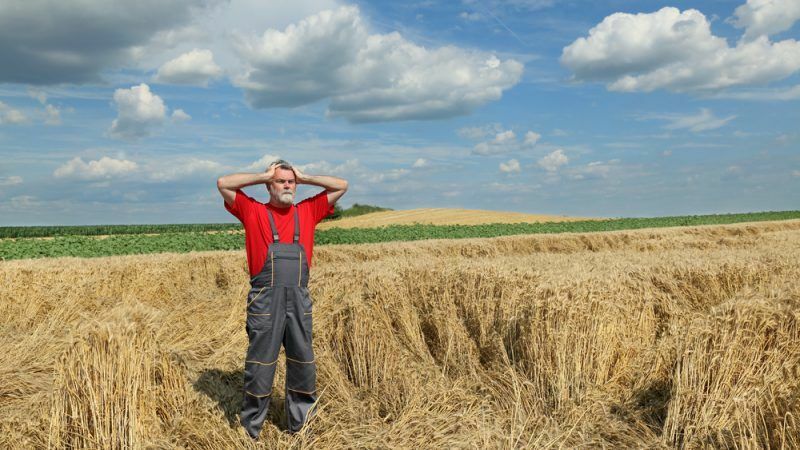 The farmers’ income across Europe has significantly been squeezed by a number of reasons, ranging from price volatility to increased overhead costs and extreme weather phenomena. Analysts insist that more support should be granted to farmers across the EU and above all, identify those who face loneliness, emotional breakdowns, or diseases. 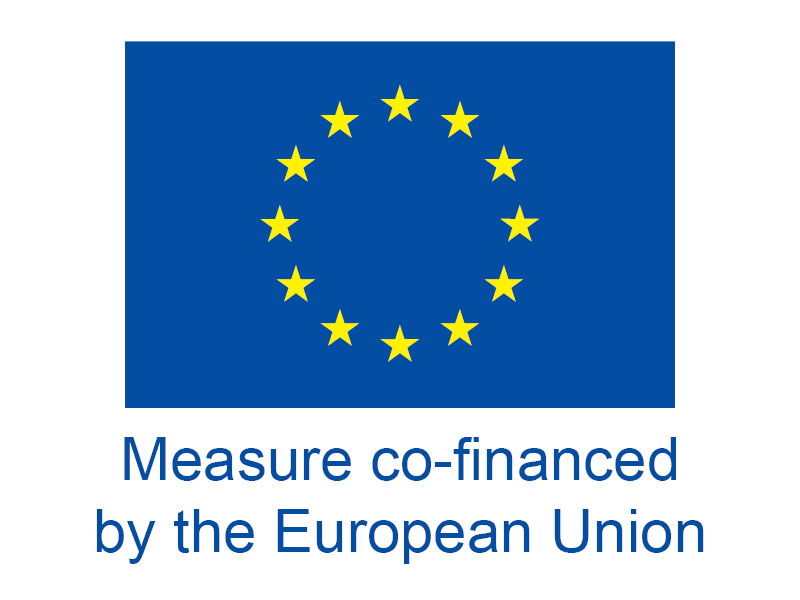 The European Commission has proposed cutting the budget of the post-2020 Common Agricultural Policy by approximately 5% but has prioritised the direct payments pillar in order to ensure farmers’ income and leave smallholders unaffected. 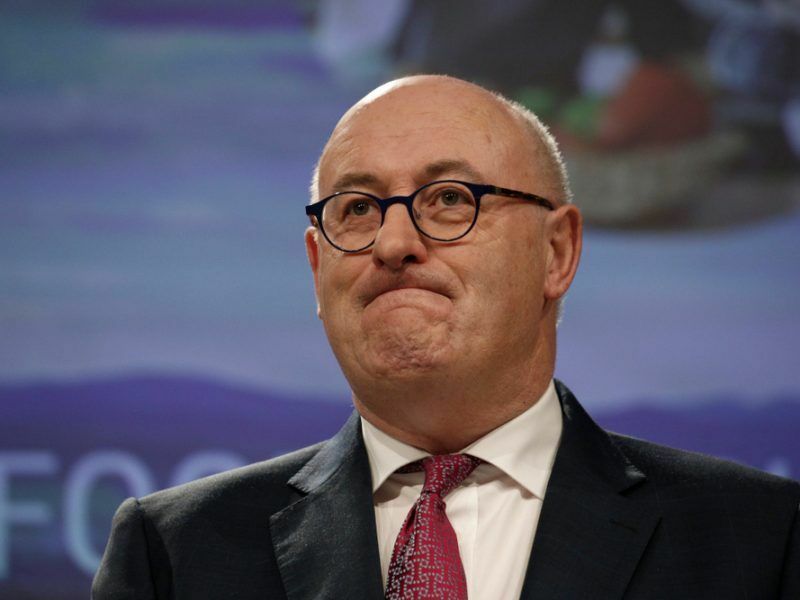 Agriculture Commissioner Phil Hogan said in an interview with EURACTIV Romania his priority was “to safeguard as much as possible the direct payments which are a necessary support to farmers’ income”. But for EU farmers, this is not enough. They have the feeling they are being asked to do more, like with stricter rules on environmental protection, but they get no compensation for it. 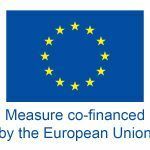 Pekka Pesonen, secretary-general of the EU farmers union and cooperatives Copa-Cogeca, commented that the recent developments in the French farming community are a “serious reminder” of the hardship that farmers and their families are going through. “Assistance to farming families is welcome but it does not offset the catastrophic economic situation and completely unfair attacks on agriculture and rural life that we have seen in the last years,” he told EURACTIV.com.